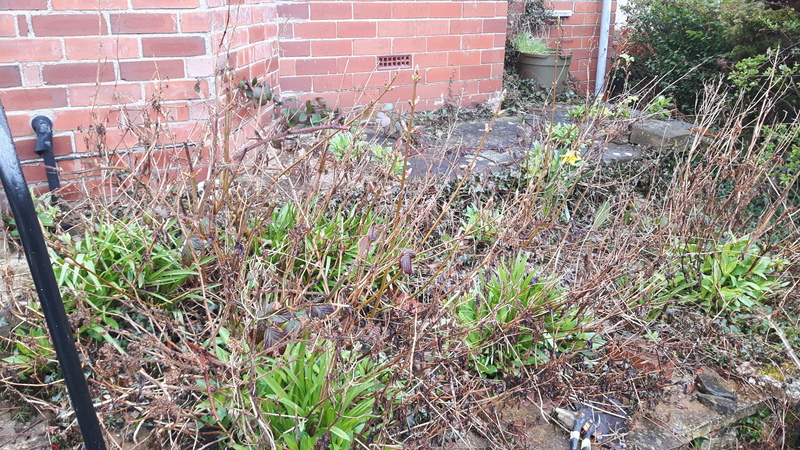 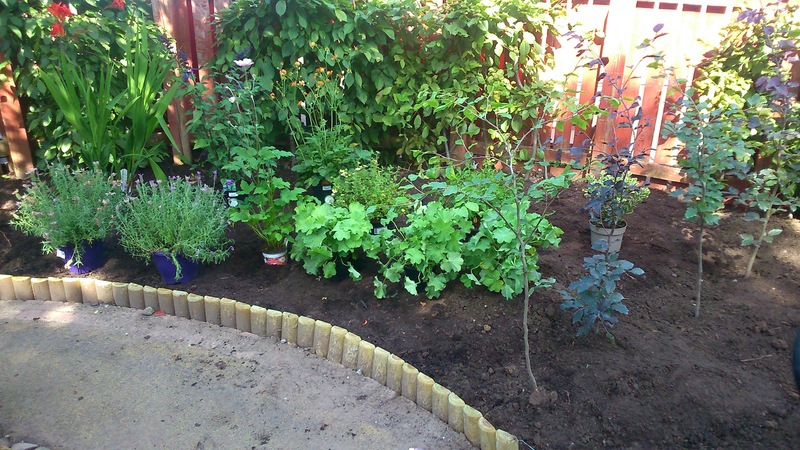 We offer high-quality gardening services at competitive rates in and around the Tyne Valley area. 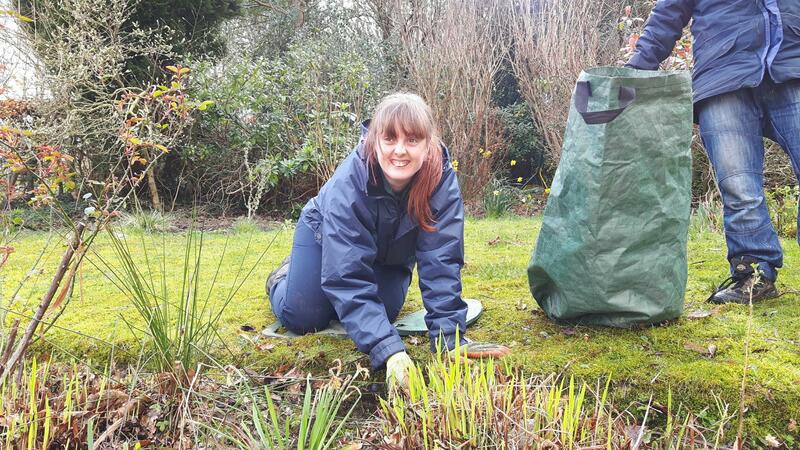 Our gardening manager is RHS qualified. 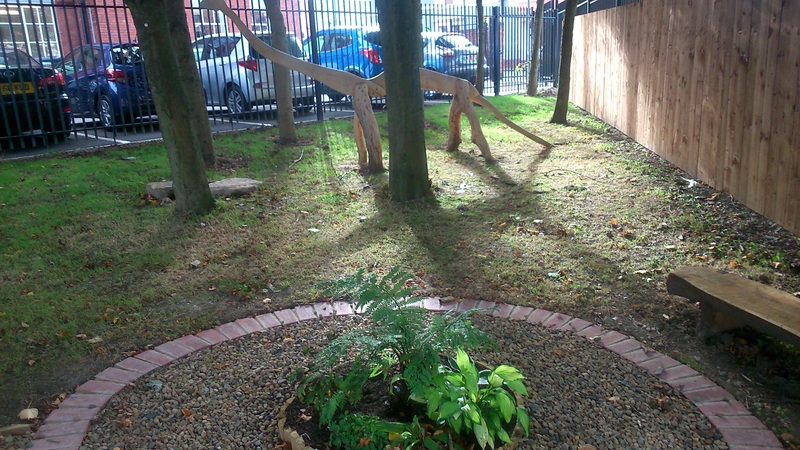 Design and landscaping is a bespoke service, catering for our client’s specifications and what they want from their outdoor space. 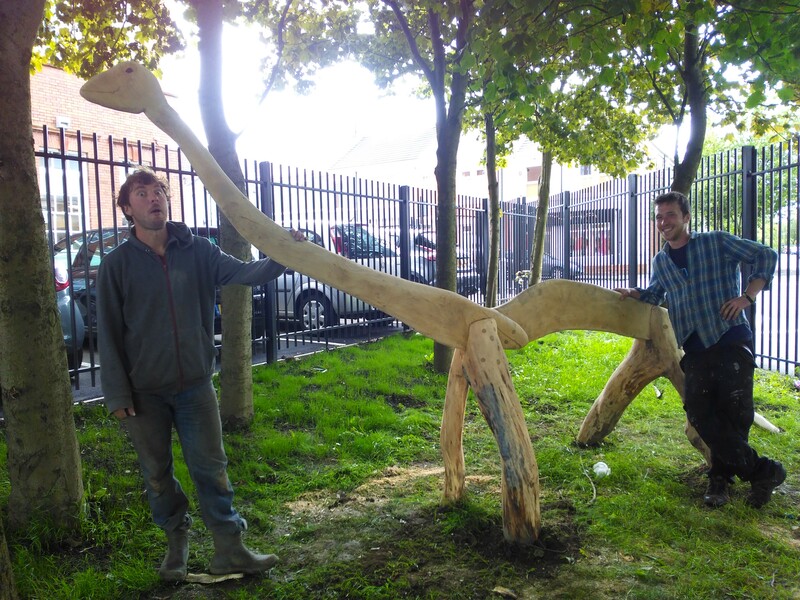 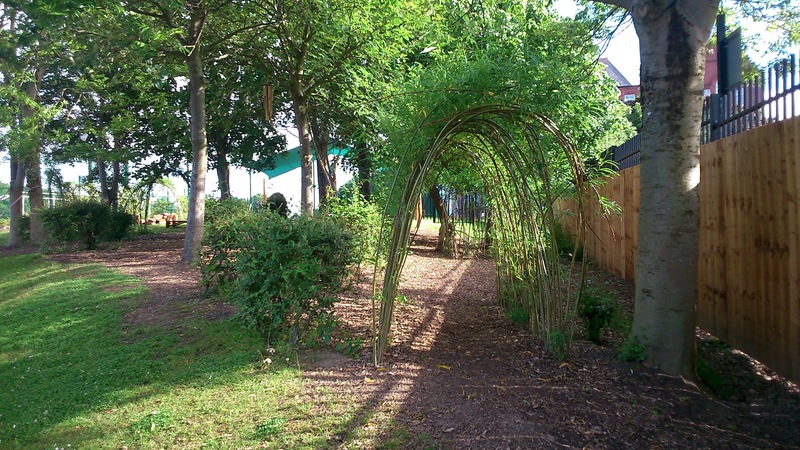 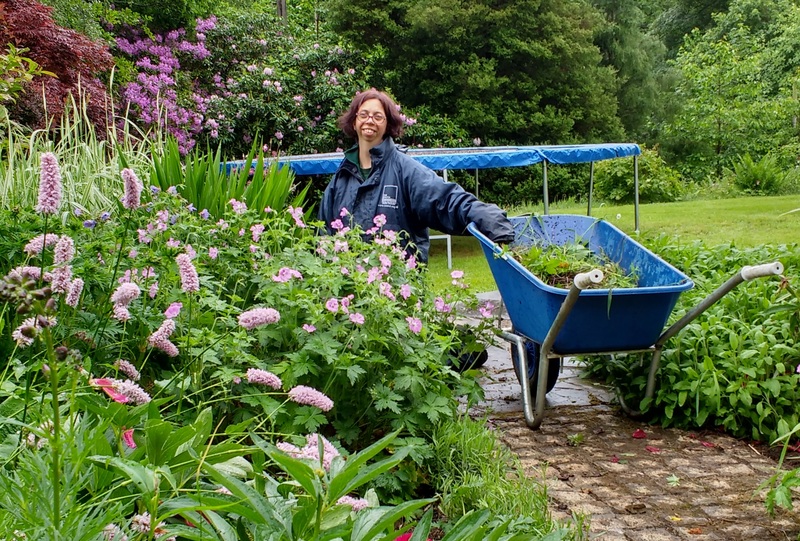 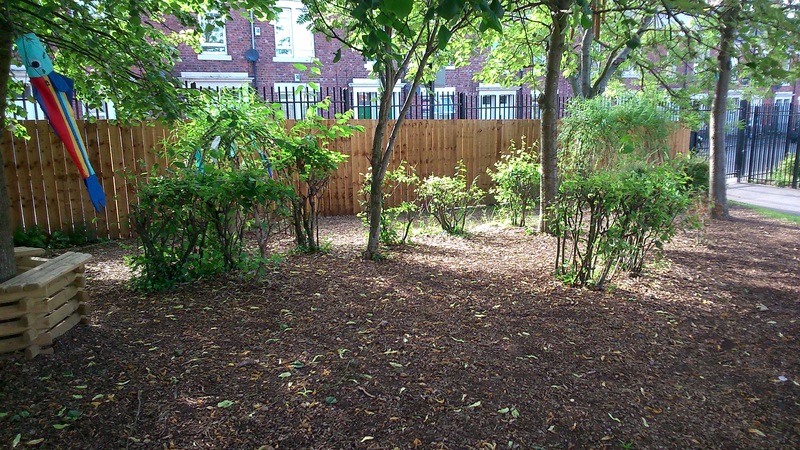 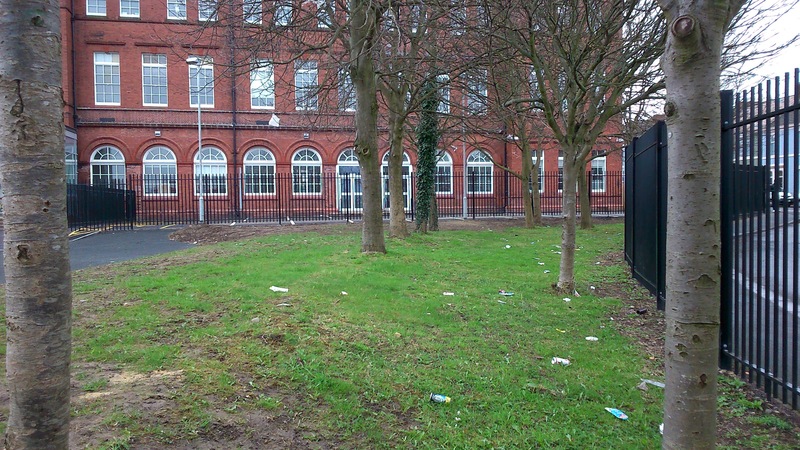 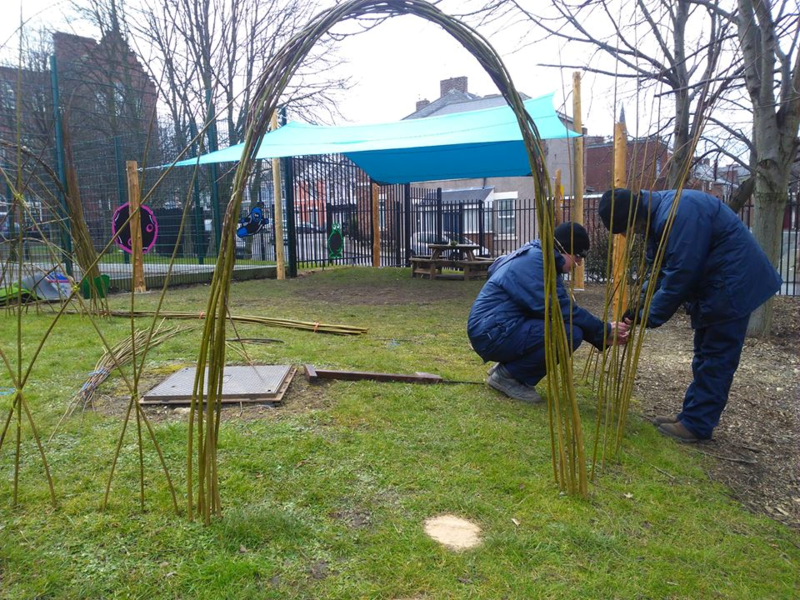 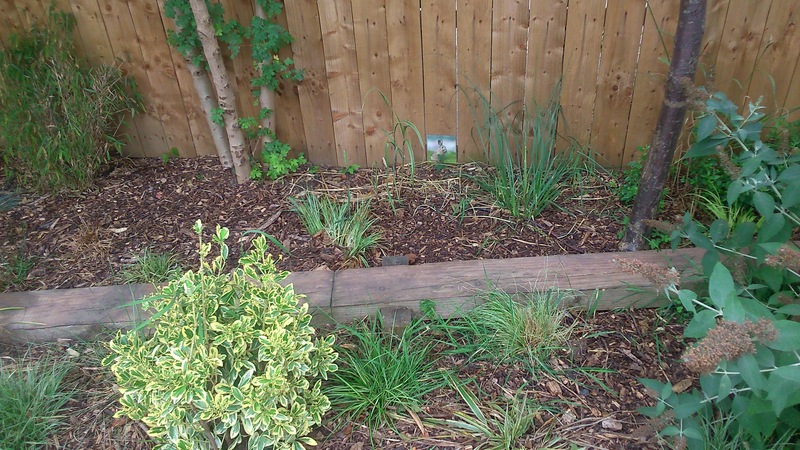 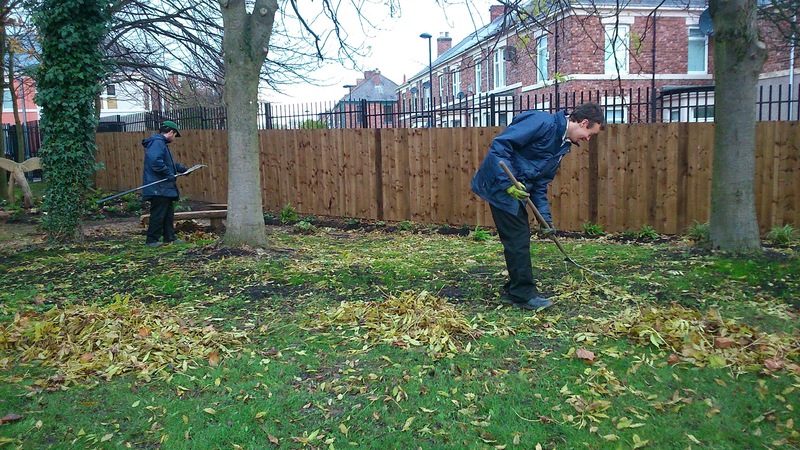 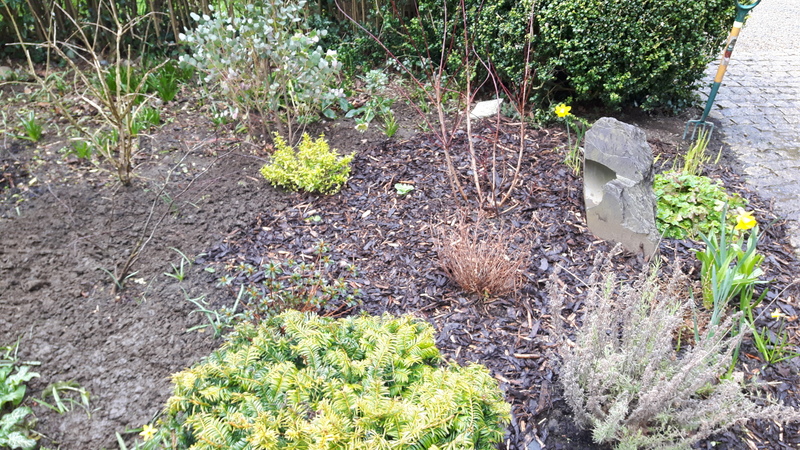 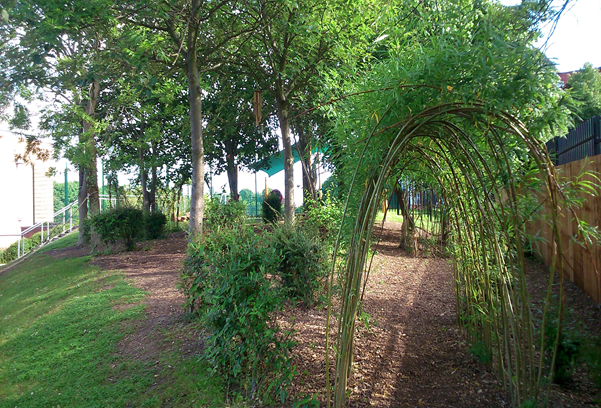 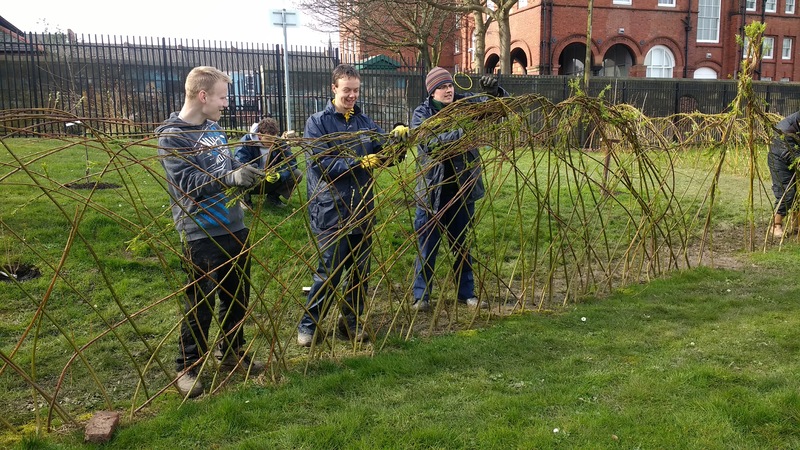 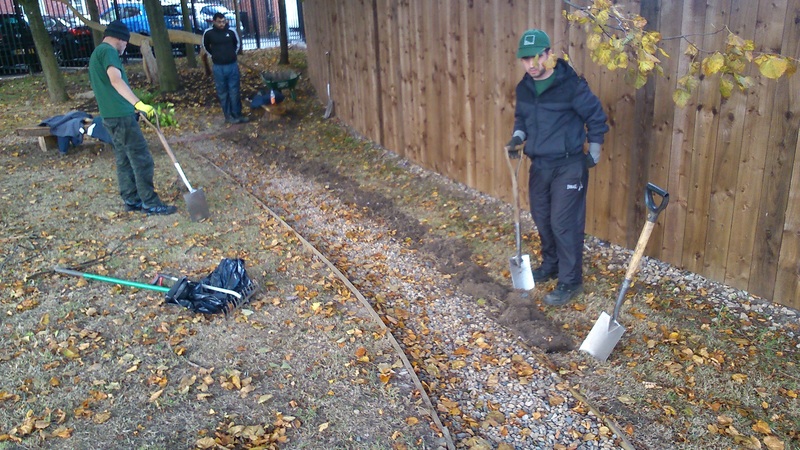 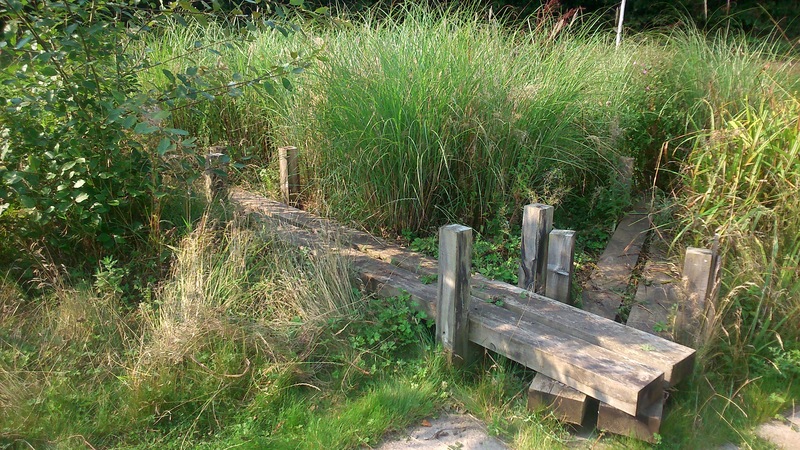 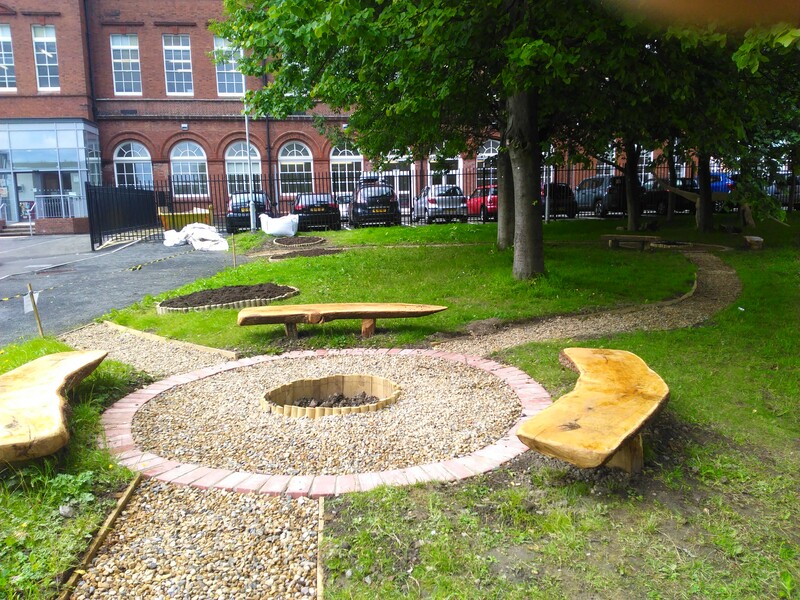 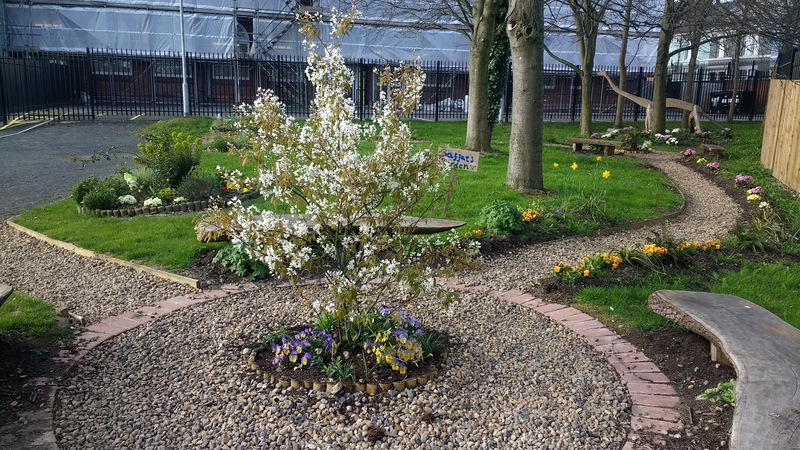 We work in domestic gardens as well as working with local councils, schools, community groups and companies. 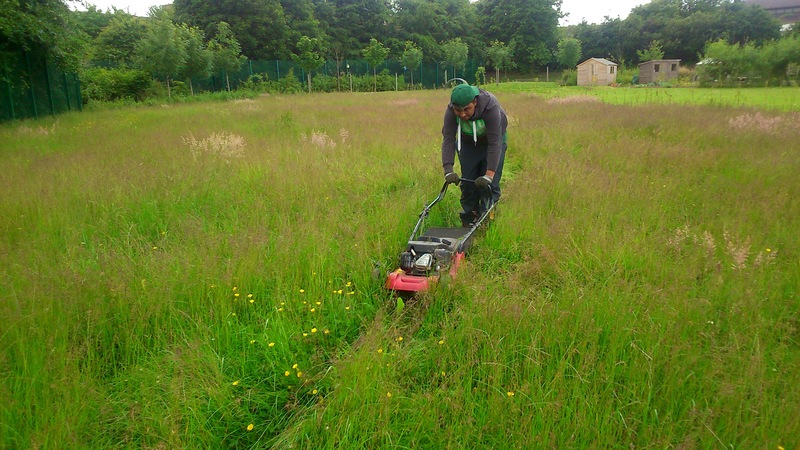 No job is too large or too small! 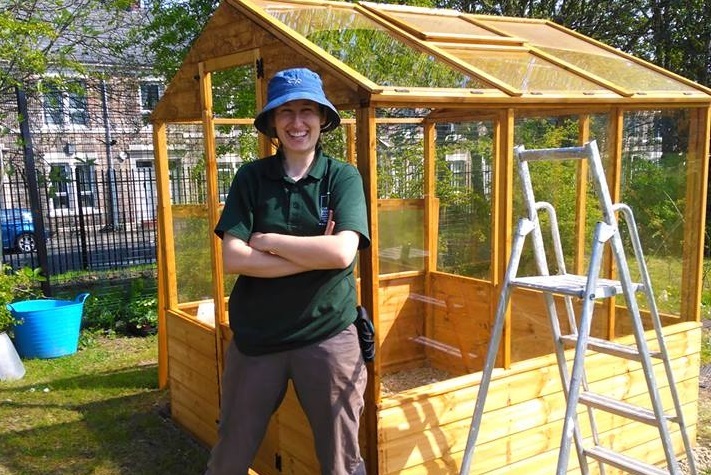 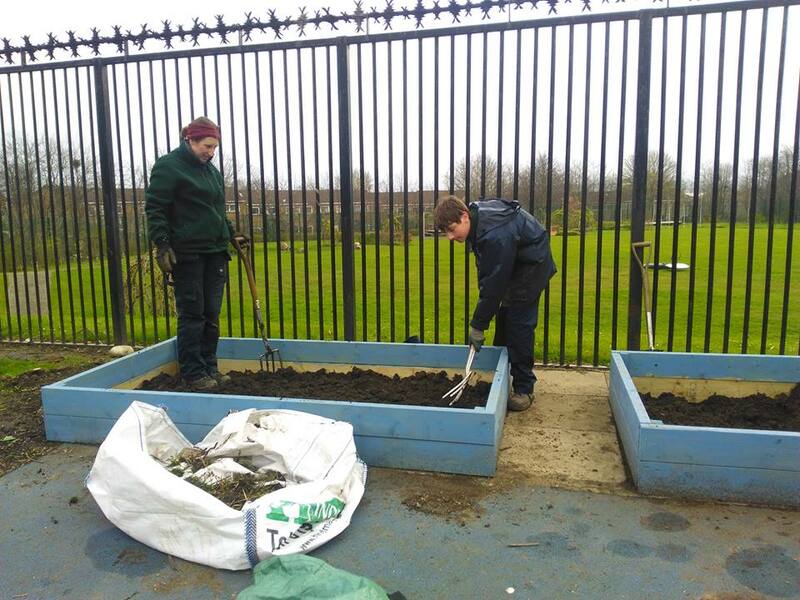 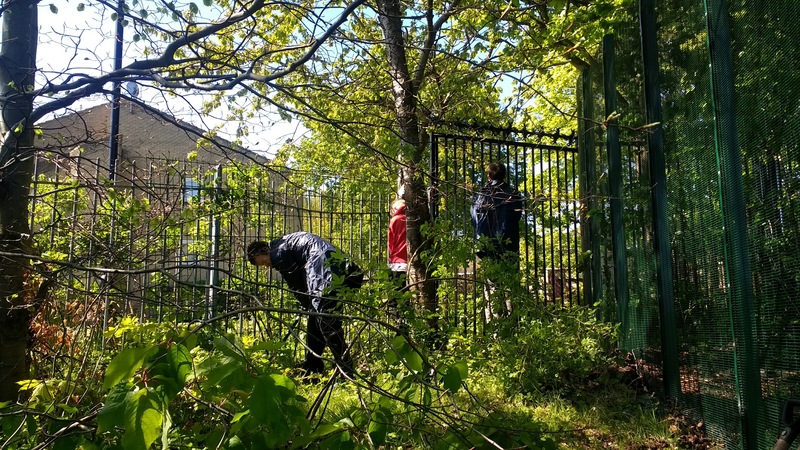 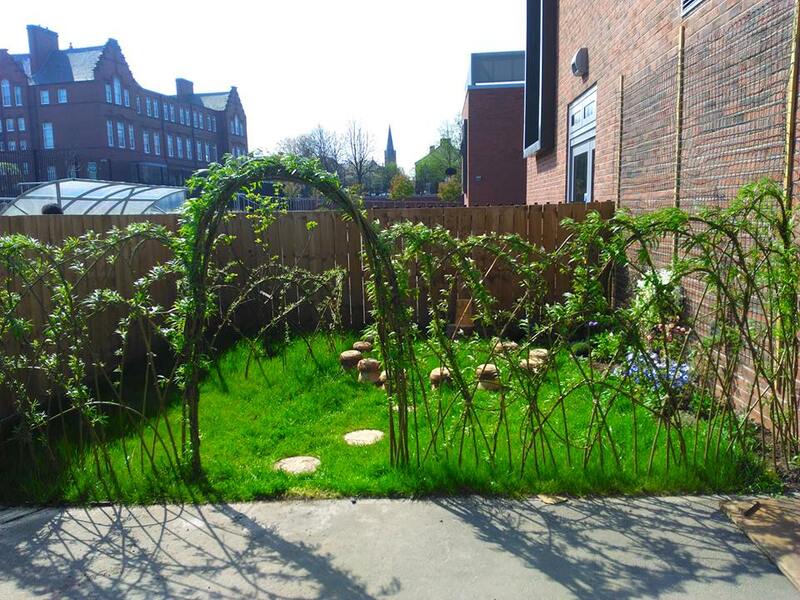 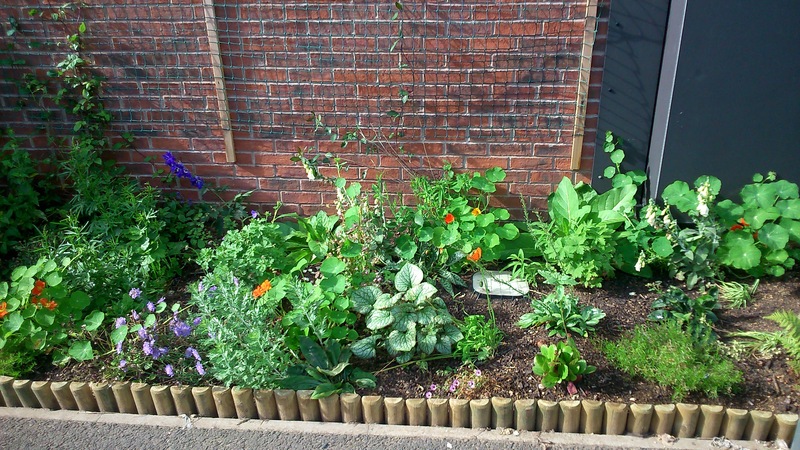 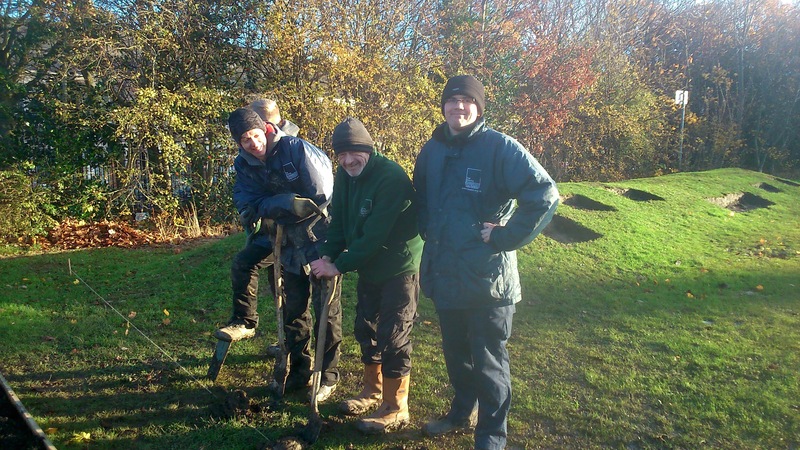 Over the last few months we have had gardening teams working at Moorside Community Primary School, Prudhoe Highfield Middle School, Little Rascals Nursery, Backworth Village Hall and Brunton First School developing their grounds. 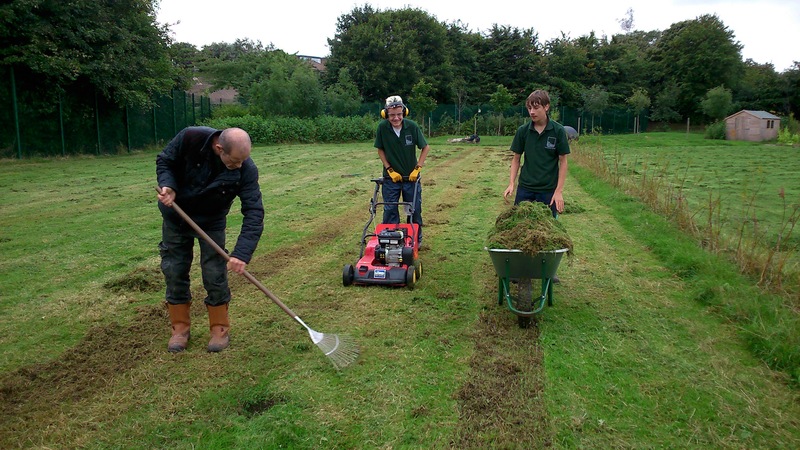 All our services are led by experienced and qualified staff who support and work alongside the teams. 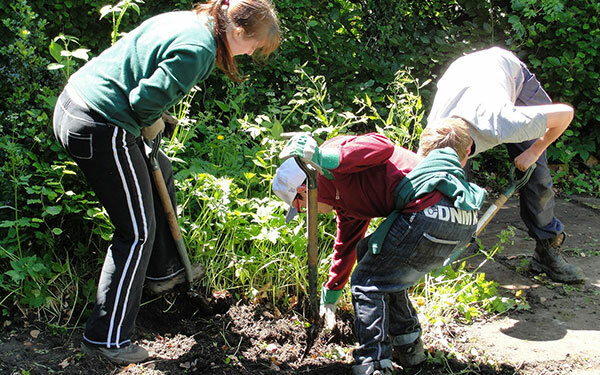 Our unique approach offers a mutually beneficial relationship. 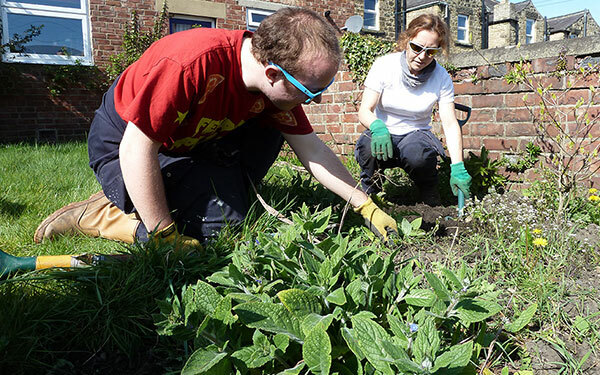 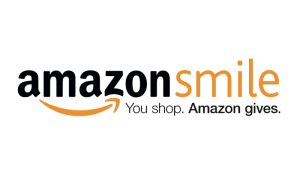 You receive an excellent, high-quality service while also helping to provide working opportunities for people with learning disabilities or mental health conditions. 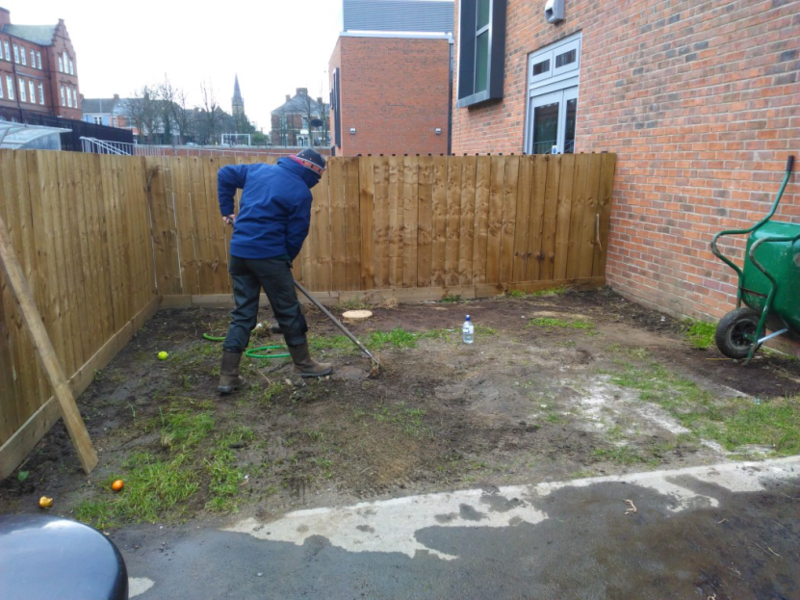 Have a look through some of the photos below to get an idea of our previous work, and have a read through our gardening service brochure.